Cost-effective solutions for all your power needs. We have the equipment and technical know-how. 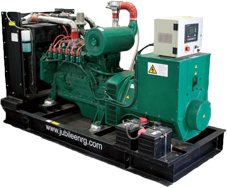 Jubilee Energy specialise in providing power generation equipment for the industrial, residential and commercial fields. We can look after all your power supply needs ranging from a simple camping generator all the way up to multi-megawatt power stations. 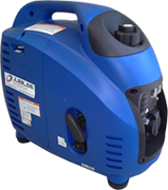 Whether you want to make a great purchase or looking for generator hire, we have you covered. We supply the widest range of power generation equipment including the very latest gas and diesel generators. We are a complete one-stop shop providing first-class generator servicing and maintenance as well as the very latest range of generator accessories. 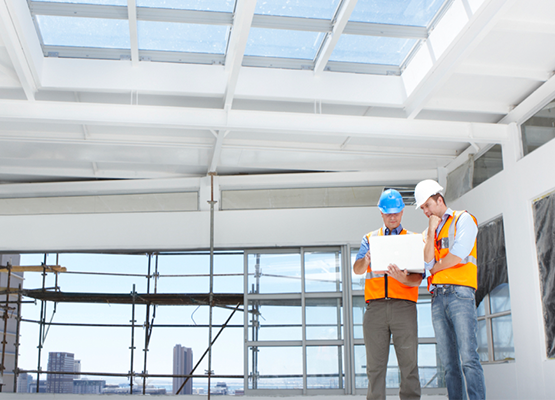 We are also active in providing full turnkey projects, offering full installations, testing and commissioning to customer requirements. 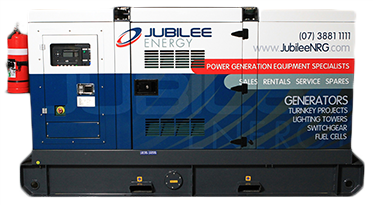 Jubilee Energy boasts a comprehensive range of generators, running on Diesel, Petrol or Gas. 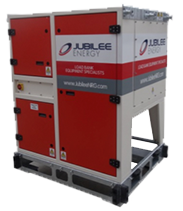 Jubilee Energy can supply Load Banks tailored to suit specific requirements. Our range of portable load banks are lightweight, reliable and built to last. Automatic transfer switches immediately transfer power to your generator when utility power fails. Our open style generators (up to 500 kVA) and our canopy/container units are supplied with integral fuel storage tanks. 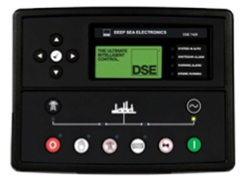 As an approved Deep Sea Electronics agent, Jubilee Energy can supply a broad range of Deep Sea Generator Controllers and associated accessories. 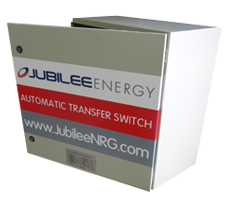 Here at Jubilee Energy we have power supply solutions to meet your needs. We are committed to quality so that you can be sure that your generator is built to last. 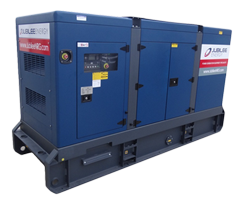 In fact, we have Jubilee Generators worldwide, some which have been running successfully for over 25 years. With the correct service and maintenance schedule, you can be sure that your power investment will last the distance. That’s why at Jubilee Energy we have a 24/7 service department dedicated to looking after your needs. Don’t let financial constraints leave you without back-up power solutions. At Jubilee Energy, we understand that a common problem is the need for power, but that budgets or financial constraints prevent you moving forward with your power plan. A home back-up generator gives you automatic protection in the event of a power outage. 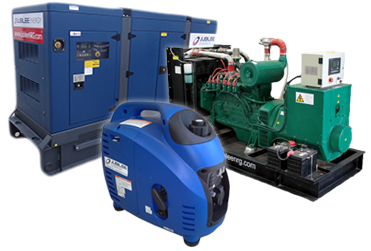 We offer the most reliable generator range available for purchase or hire. 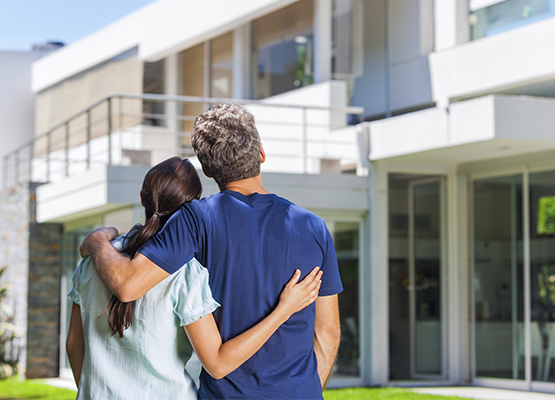 Enjoy peace of mind knowing that your appliances keep working, your lights remain switched on and you enjoy ongoing comfort and security in your own home. We make it our business to protect yours, with a range of power generation equipment for all industrial and commercial needs. Lost power can lead to lost revenue, so let our team guide you to the right power solution to keep you in business all year round.